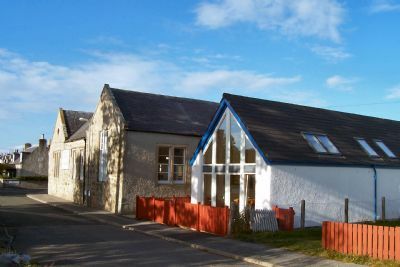 The Findhorn Village Centre is a Community Resource & Conference Centre situated in the heart of the beautiful village of Findhorn on the Morayshire coast. We provide room hire for organisations and groups. We run our own activities for the people of the area. We provide space for activities run by others. We also provide Accommodation in the attached Findhorn Village Hostel, which can be combined with our Conference Facilities if required. For more information about the Centre Activities or Hostel Accommodation check out our "What's On Calendar" and "Local Information Point & Links" pages! or contact Justina on 01309 692339.